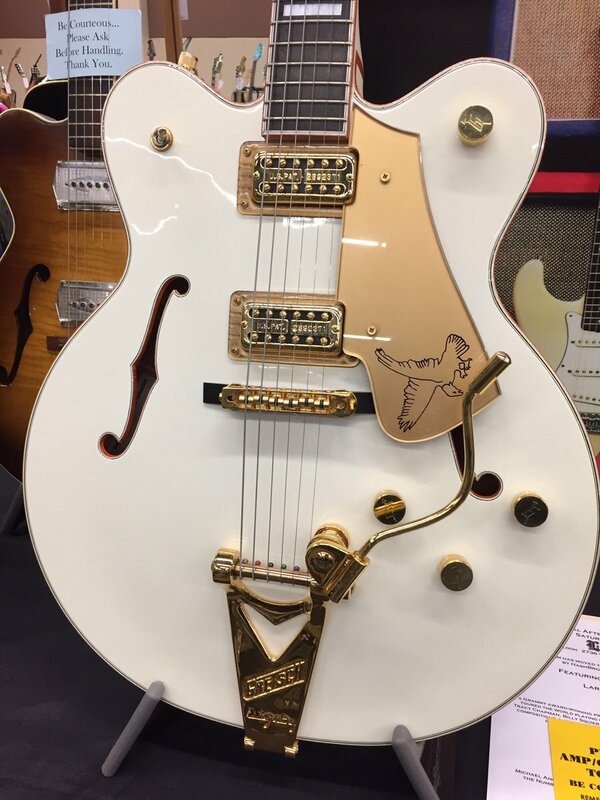 Bigsby is always thinking about style, tone, and vibe. 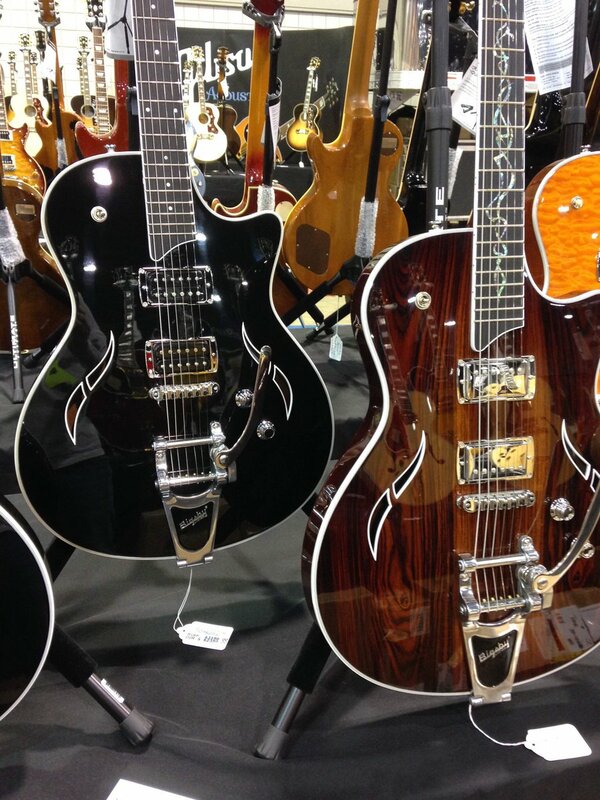 So no matter the stage, you’re always ready for one more song…especially from some of our Bigsby artists! 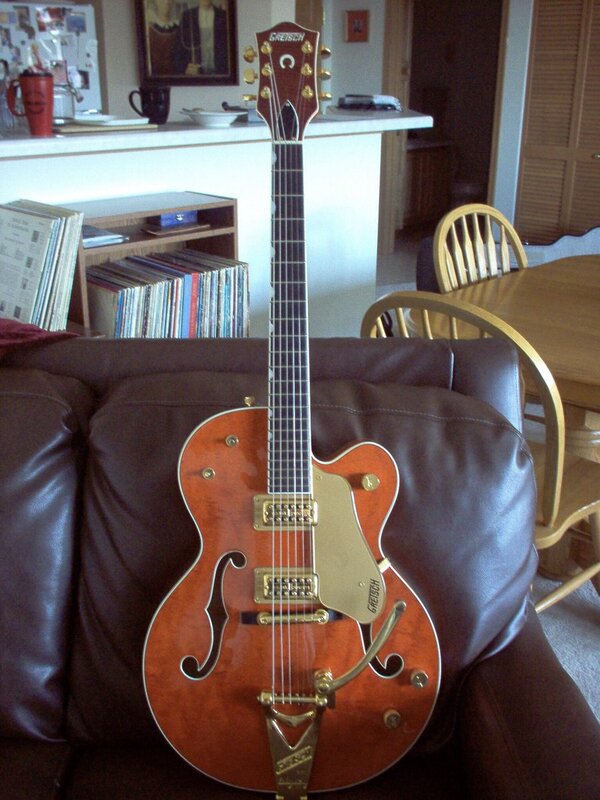 So now can the reissue Bigsby guitars actually be available? 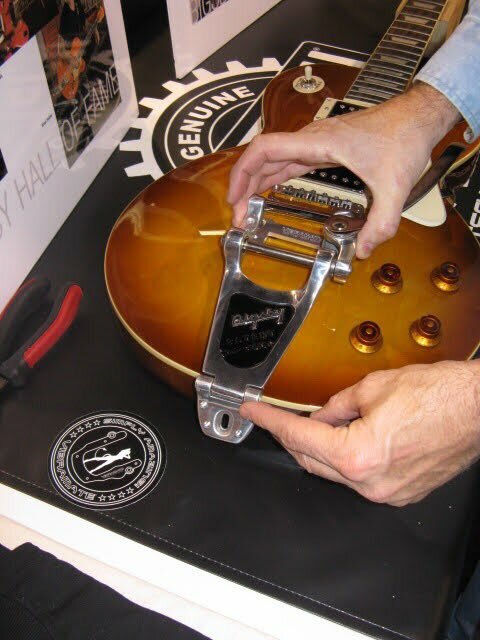 So the company that stole Bigsby’s designs can now sue people for doing the same? Sure wish you could start making the Tiny Moore’s mandolins. I thought this acquisition took place years ago! 10 killer vintage rockabilly songs that every rock fan—let alone every guitarist—should know and/or learn how to play. Now you need to do a list of modern players so they get some attention. Spaghetti Western scores, Tears for Fears synths, and Jeff Beck's gift to Jimmy Page—these are just some of our favorite pieces we released this year.  Take a look at our full list.